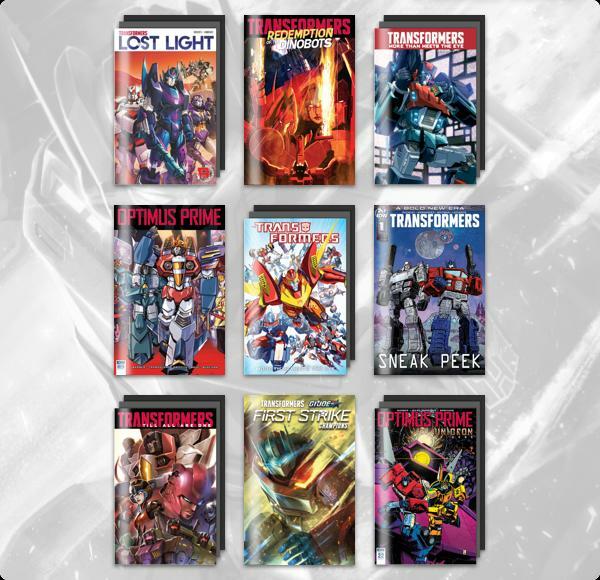 The Humble Comics Bundle: Transformers 2019 by IDW just launched on Wednesday, March 27 at 11 a.m. Pacific time! Get Transformers: Optimus Prime Annual 2018, Transformers: More Than Meets the Eye, Transformers #1 Preview, and more. Plus, bundle purchases will support Hasbro Children’s Fund. That’s just Prime! All together, these comics would cost up to $667. At Humble Bundle, you choose the price and increase your contribution to upgrade your bundle. This bundle has a minimum $1 purchase.